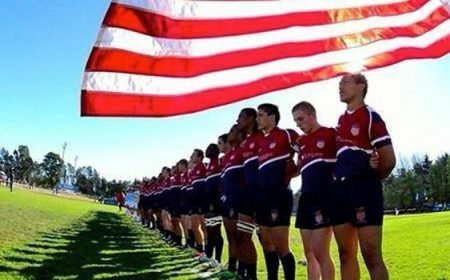 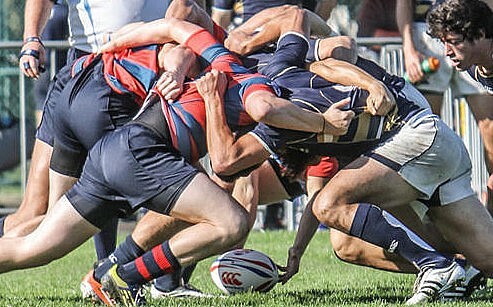 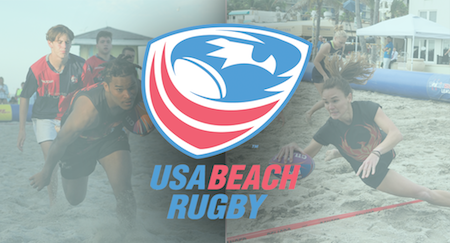 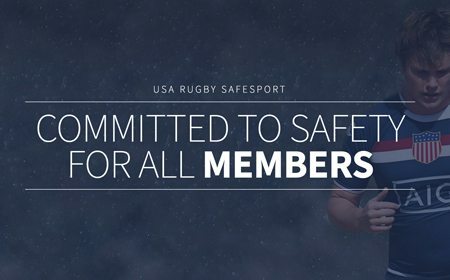 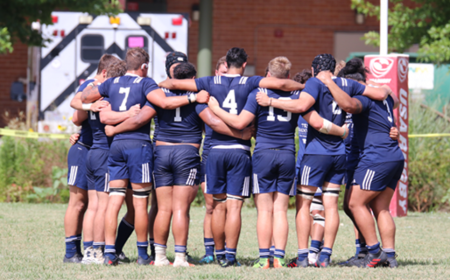 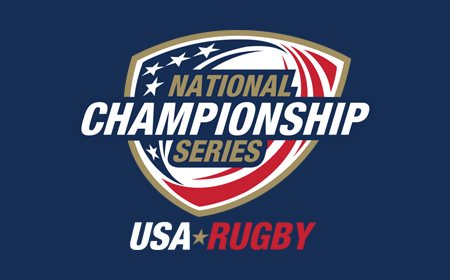 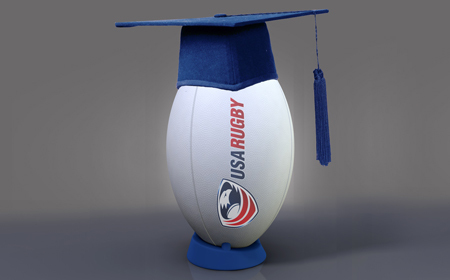 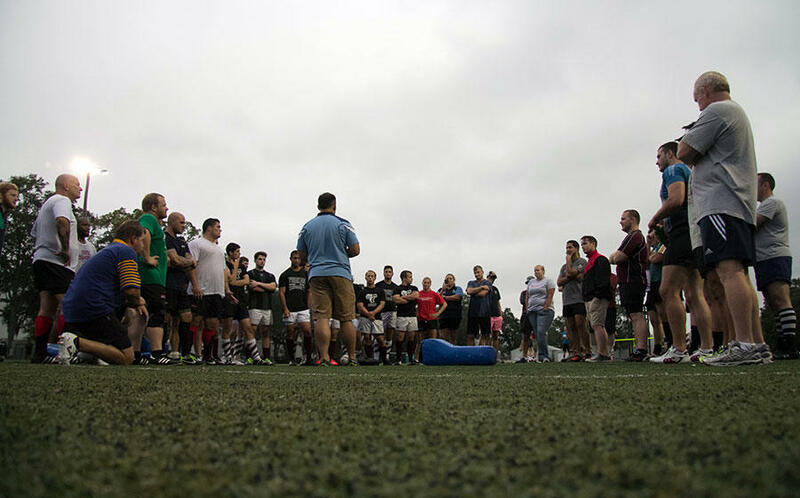 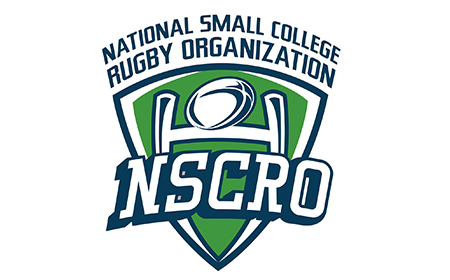 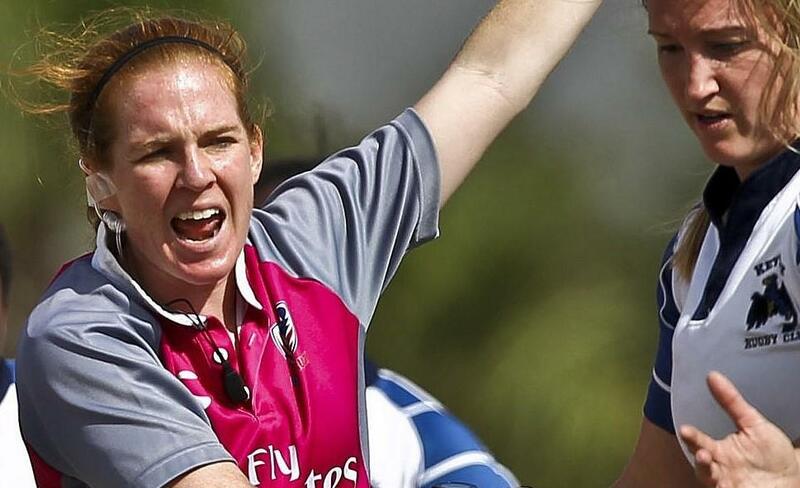 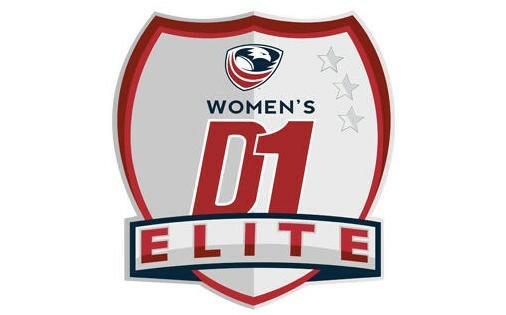 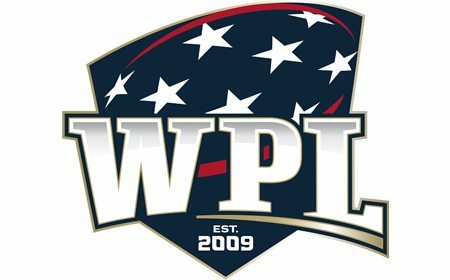 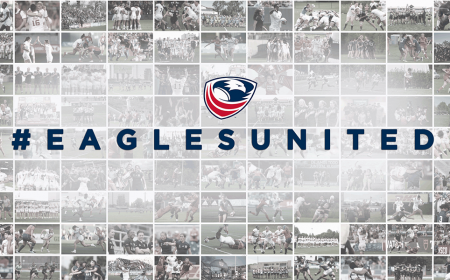 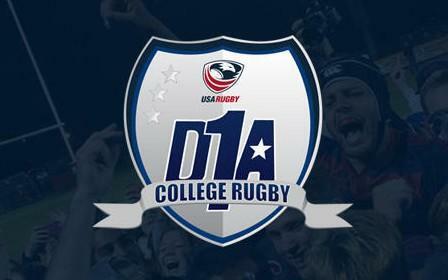 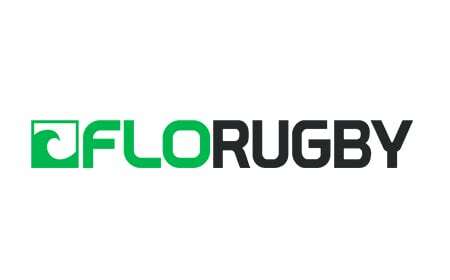 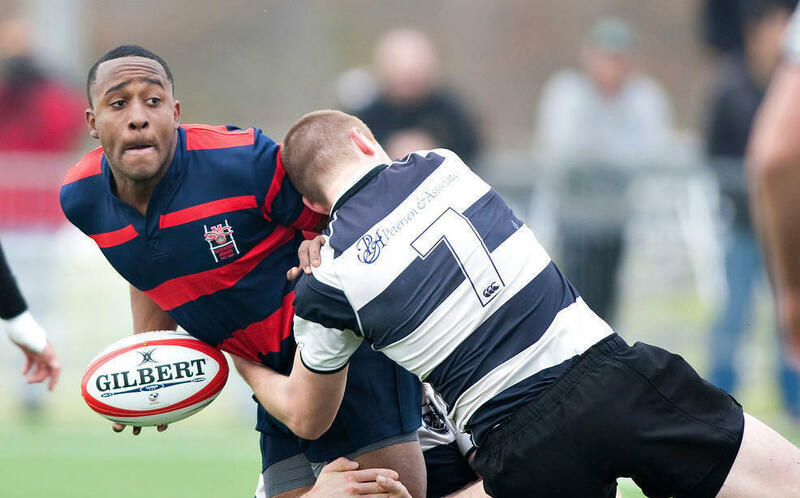 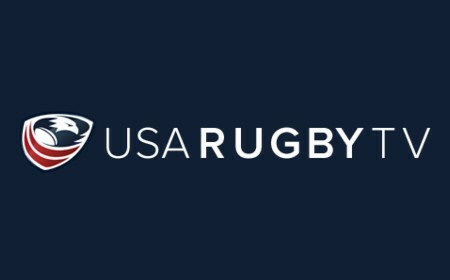 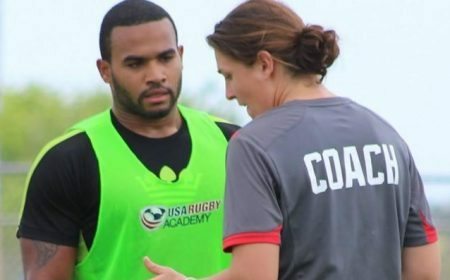 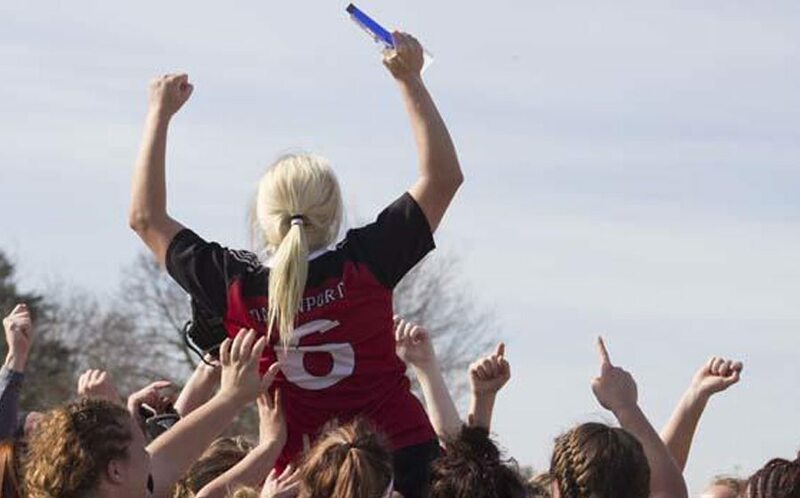 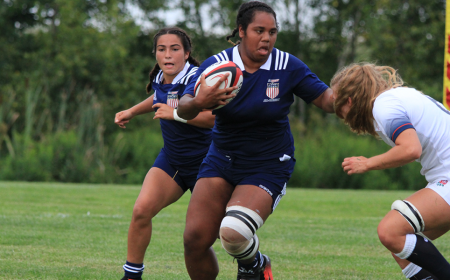 LAS VEGAS, Nev. – USA Rugby announced today the list of players who will play for the USA Falcons, USA Stars, USA Stripes, and two High School All-American teams at the Las Vegas Invitational (LVI) on February 7-9. 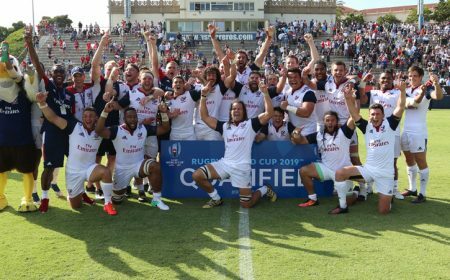 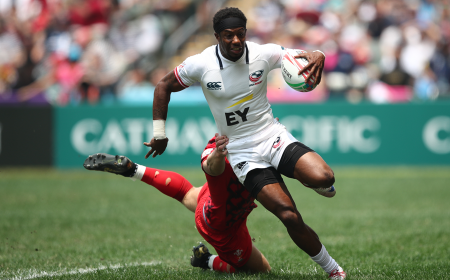 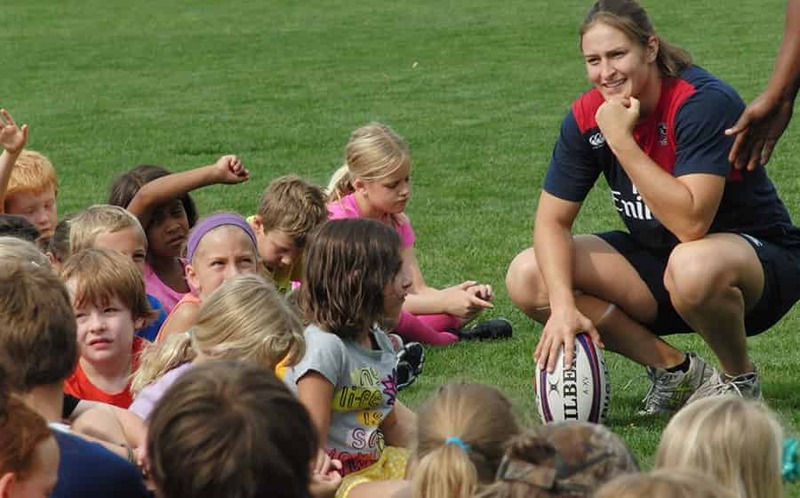 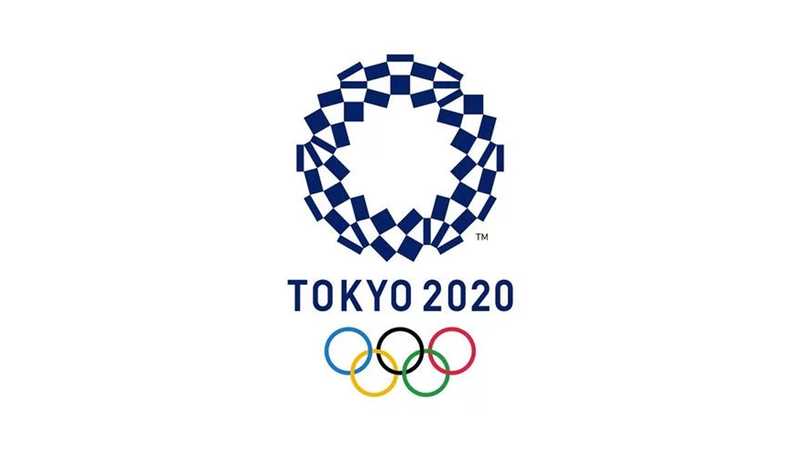 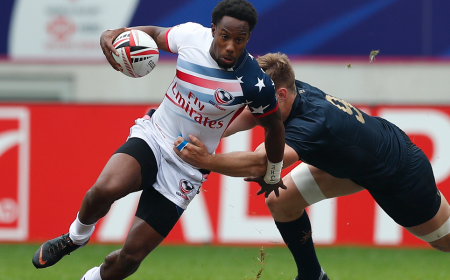 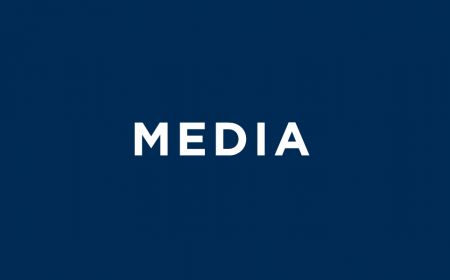 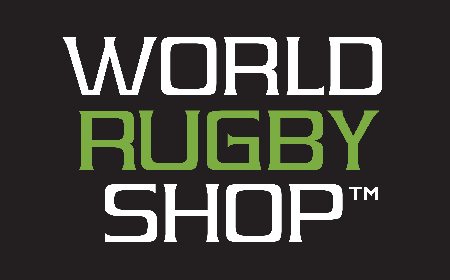 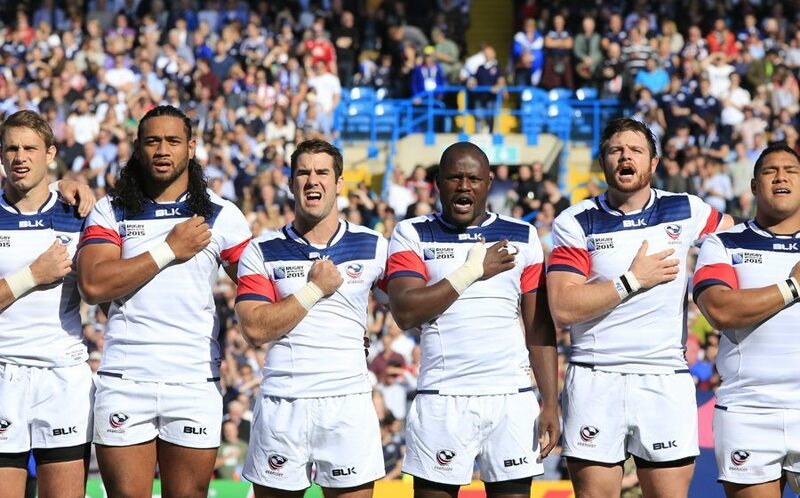 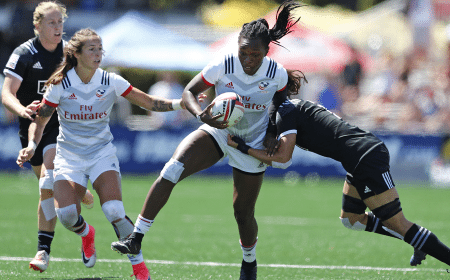 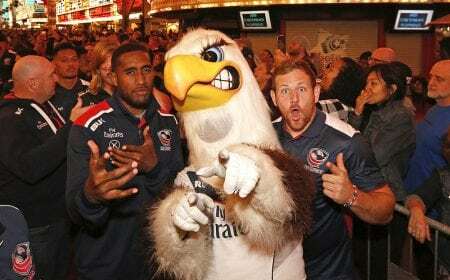 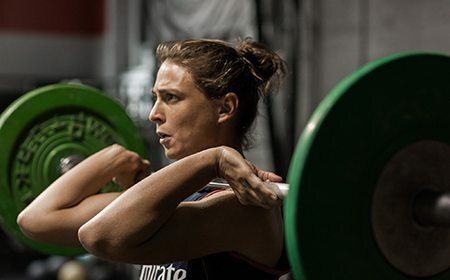 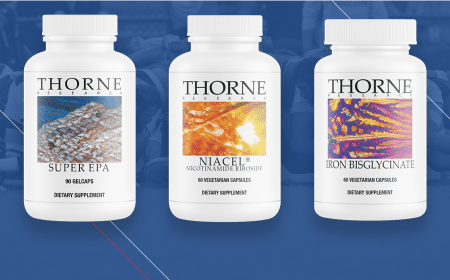 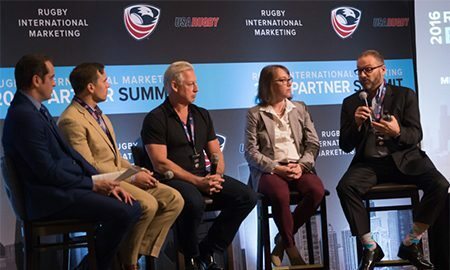 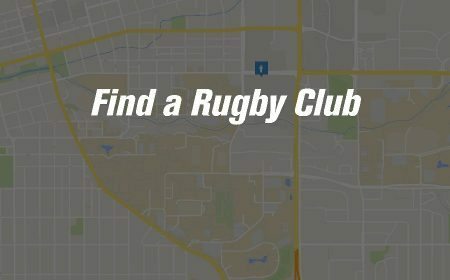 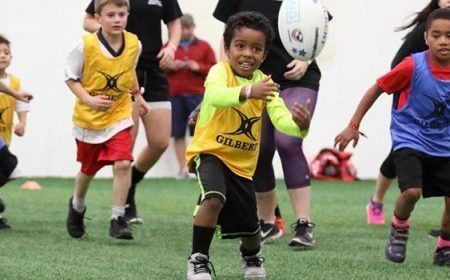 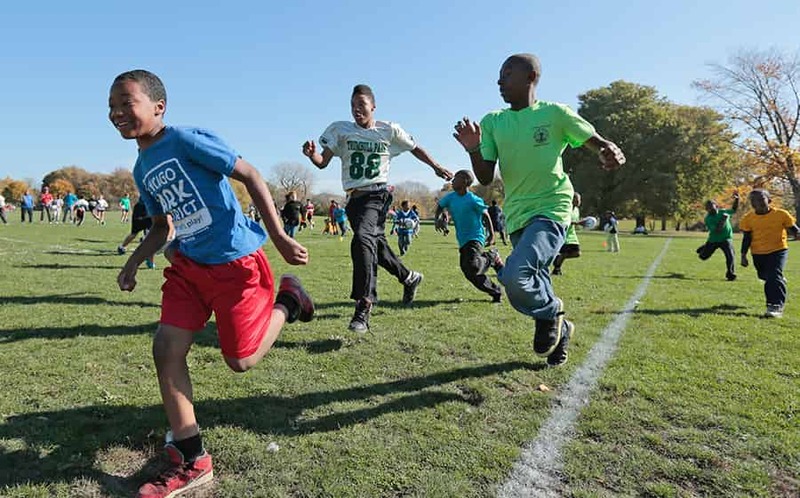 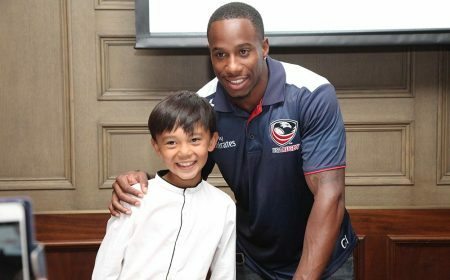 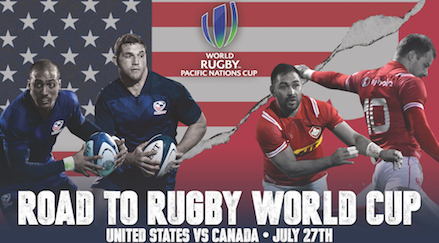 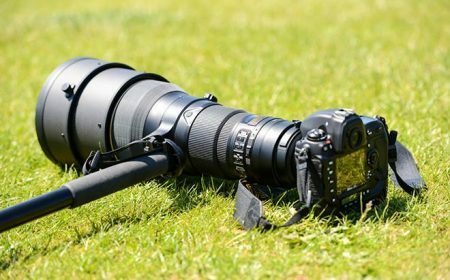 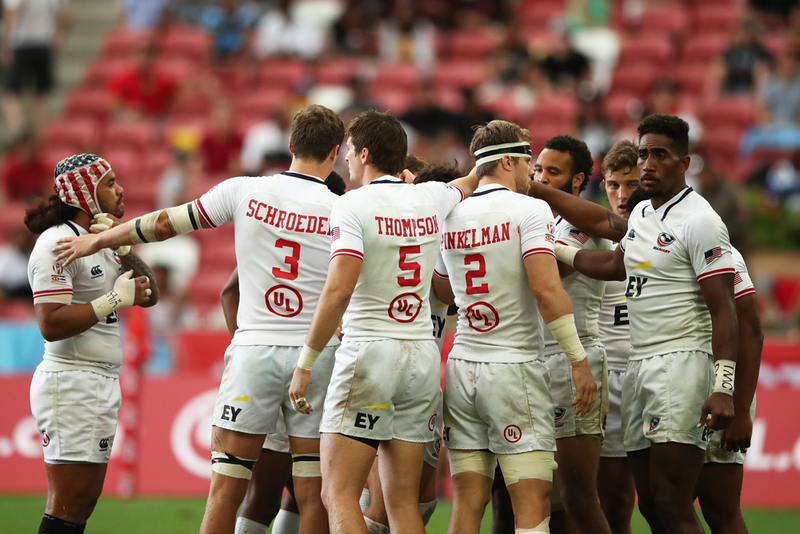 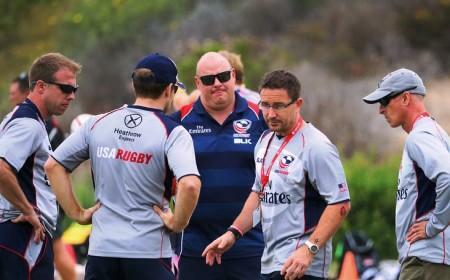 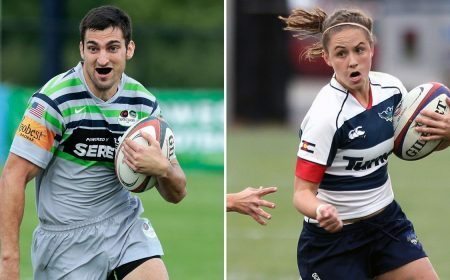 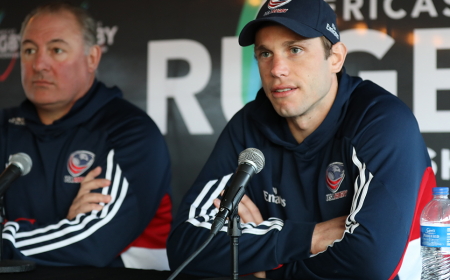 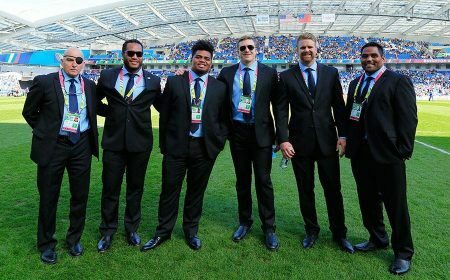 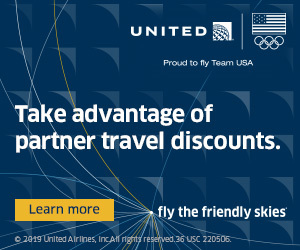 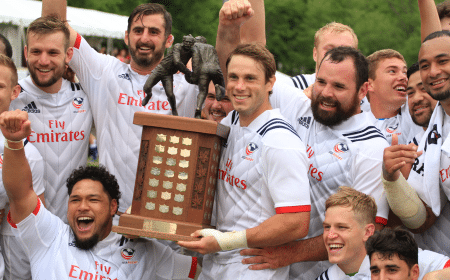 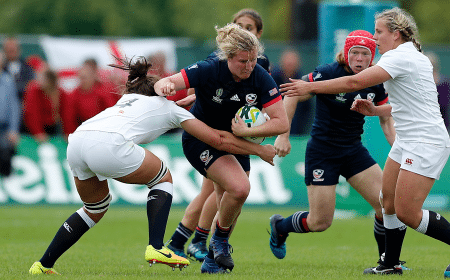 CHULA VISTA, Calif. – USA Rugby announced today the Men’s Eagles Sevens roster for the fifth round of the IRB HSBC Sevens World Series in Las Vegas, Nev. 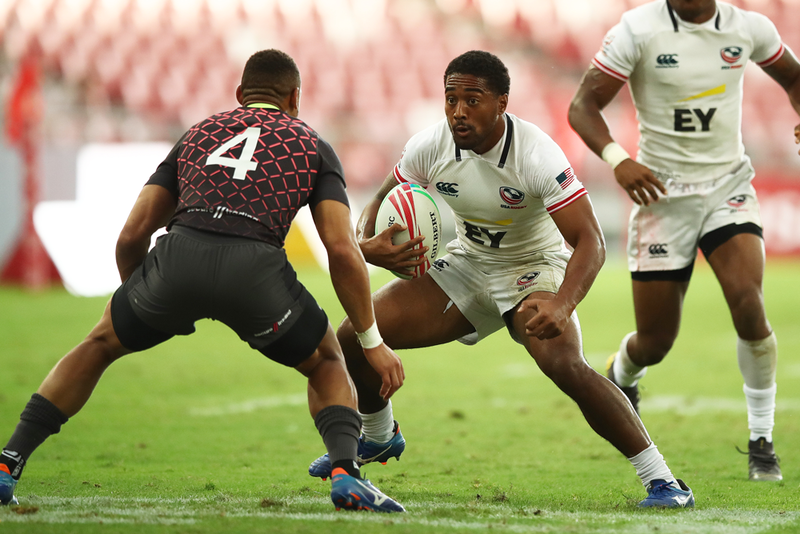 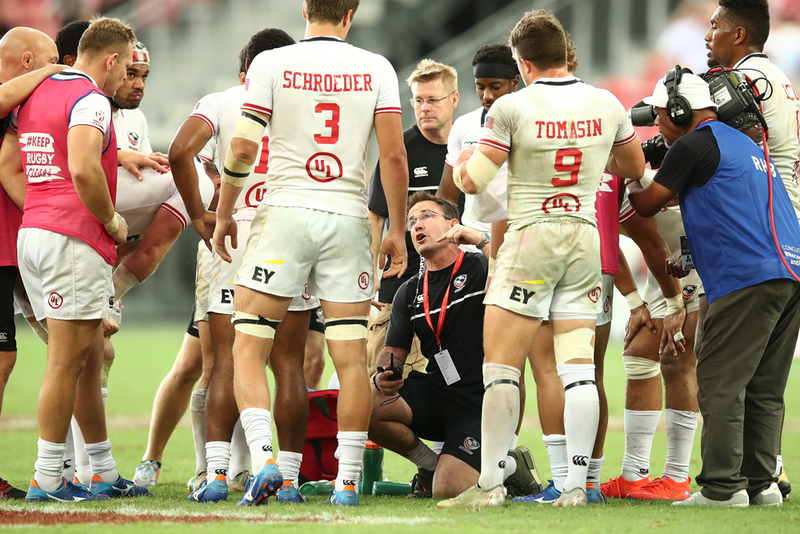 The only change made from the team which competed in last weekend’s Hertz Sevens in New Zealand is the replacement of injured Maka Unufe by Rocco Mauer. 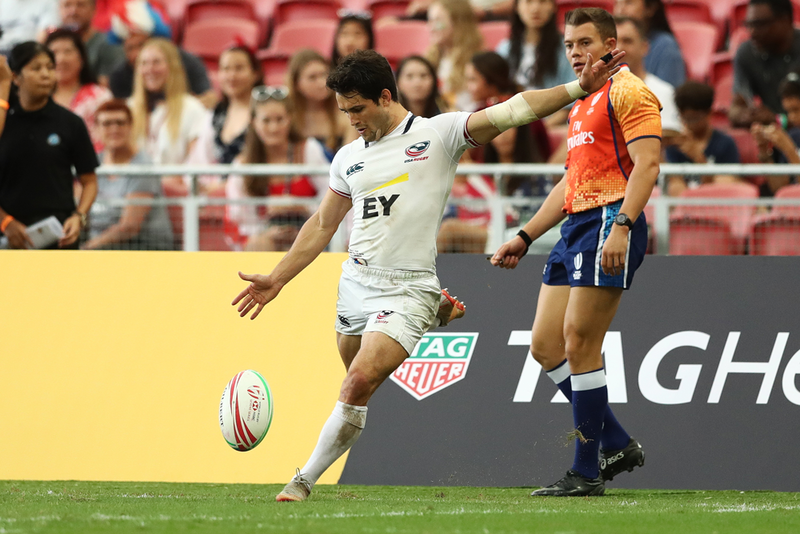 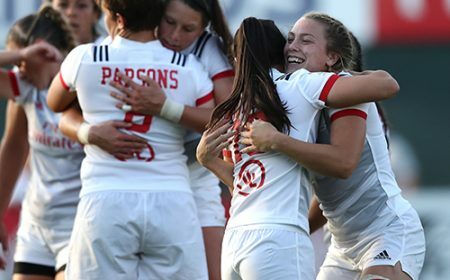 The wins were hard to come by in the Wellington Sevens, and a tough draw and a rough day two of the tournament put wins just out of reach for the USA Men’s Sevens team. 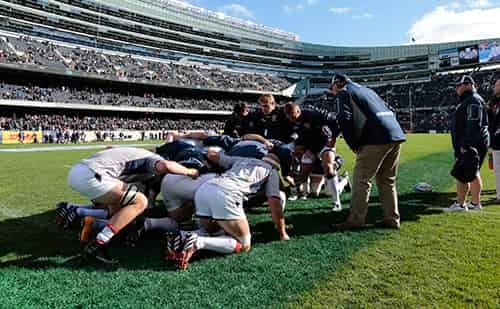 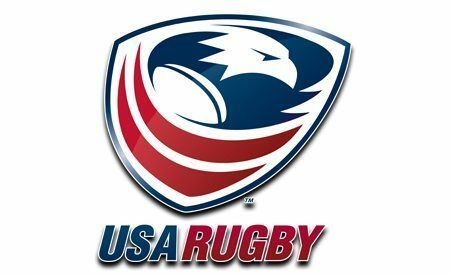 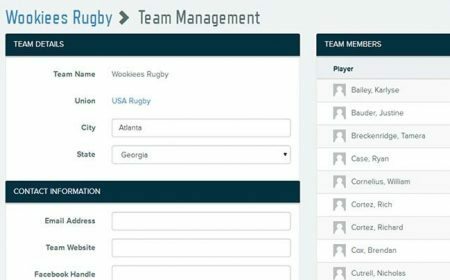 USA Rugby announced today the Men's Eagles Sevens team that will be traveling to Wellington, New Zealand, for the Hertz Sevens on February 1-2. 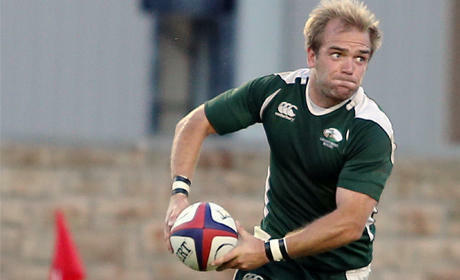 Ten of the 12 players are returning from the team that finished with ten points in South Africa.